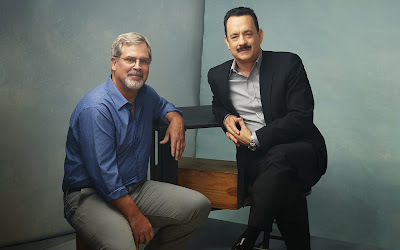 This is Tom Hanks best work in a long time. 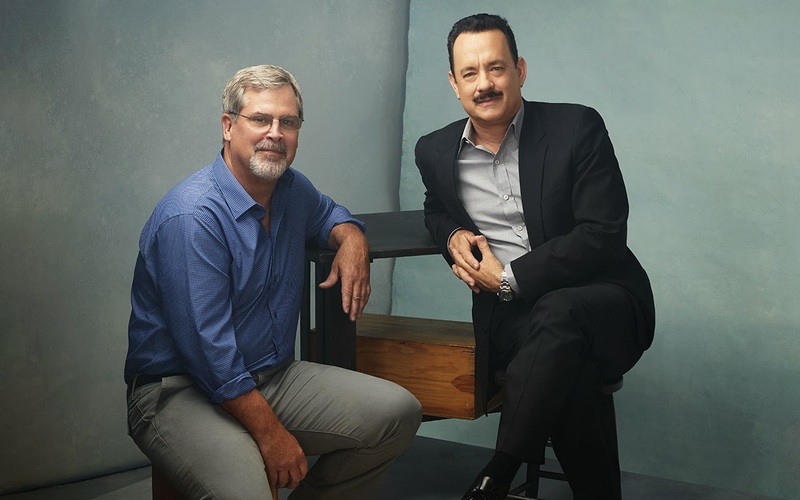 Last year Tom Hanks brought us Cloud Atlas, and now he is bringing us a different style in Captain Phillips. 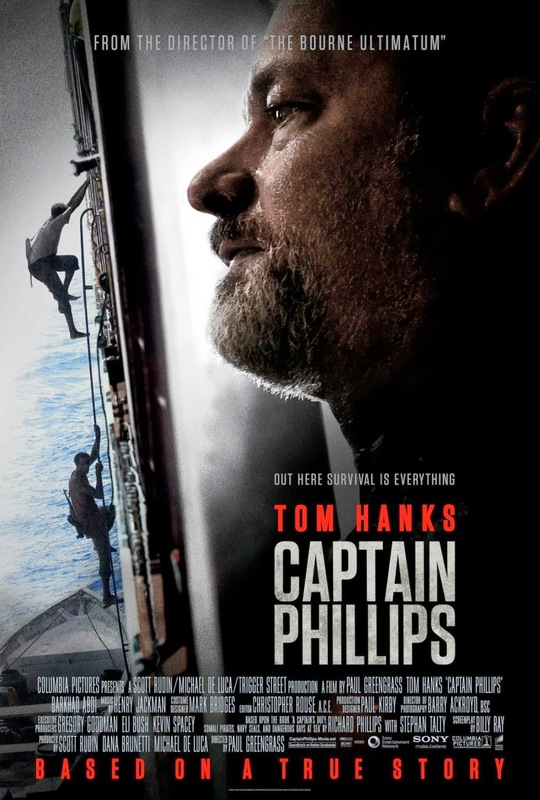 This new movie is based on the real life events that happened to Captain Richard Phillips in 2009. Really Tom Hanks is the only famous person in this movie. This isn't a bad thing, but they should have added a second actor in the movie to help add more promotion to the movie. Tom Hanks is able to keep this movie up though. This movie is one of those movies that will make you not take your eyes off the screen in fear that you may miss something, so make sure you don't miss what is going on in the film. The last twenty minutes of this movie is really emotional. If you remember the scene from Cast Away with Tom Hanks and Wilson (the volley ball) when Tom Hanks couldn't save Wilson and keep his raft so he had to let Wilson go, that's the feeling you will get in the last twenty minutes. Really there is nothing to be changed because this is based on real events. 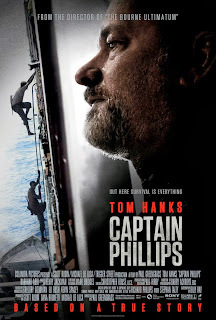 Something they could have done was added photos at the end of what the real Captain Richard Phillips looked like. They could have added some real footage as well from the events.